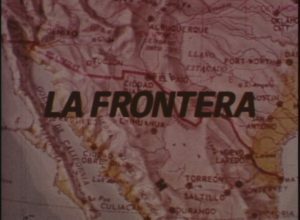 The dominant narrative about immigration in the borderlands refers to the movement of Mexican nationals into Texas—either legally or illegally. The history of migration to the region, however, extends far beyond this account. 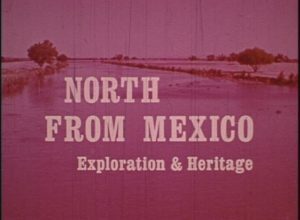 SPANISH COLONIZATION of the territory began by the end of the 17th century, with the establishment of missions and presidios, or military forts, along both sides of the Rio Grande. Following the MEXICAN WAR OF INDEPENDENCE, those living along the Rio Grande became residents of Mexico. In 1824, the new nation passed a General Colonization Law, making all citizens of or immigrants to Mexico eligible for land grants. 3,420 applications were submitted, many by Anglo Americans. Racial tensions soon arose, with most white settlers refusing to become naturalized Mexican citizens as expected and others ignoring slave reforms dictating emancipation. 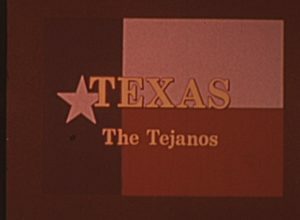 Mexico eventually attempted to curb the immigration of Anglo Americans to Texas, banning it altogether in the 1830s. White settlers continued to migrate illegally into the territory, however, with Anglo Americans eventually outnumbering Mexican nationals. Allegiances shifted once again with the signing of the TREATY OF GUADALUPE HIDALGO in 1848, which established the Rio Grande as the border between Mexico and the United States. 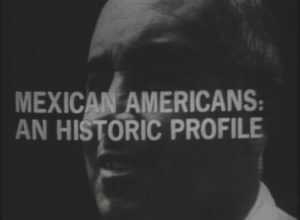 Communities that previously acted as one now officially existed in two separate countries, with those living south of the river remaining Mexicans, and those residing north of the river becoming Americans. 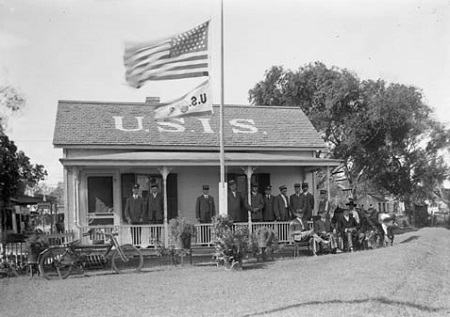 The United States established the U.S. BORDER PATROL in 1924, with general objectives about controlling the flow of immigrants of any nationality into the country. 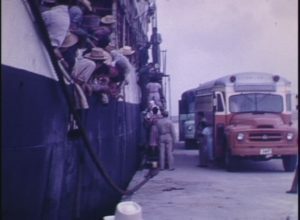 By World War II, the agency primarily focused on the movement of Mexican citizens across the U.S.-Mexico border, many of whom came to the United States as MIGRANT WORKERS.